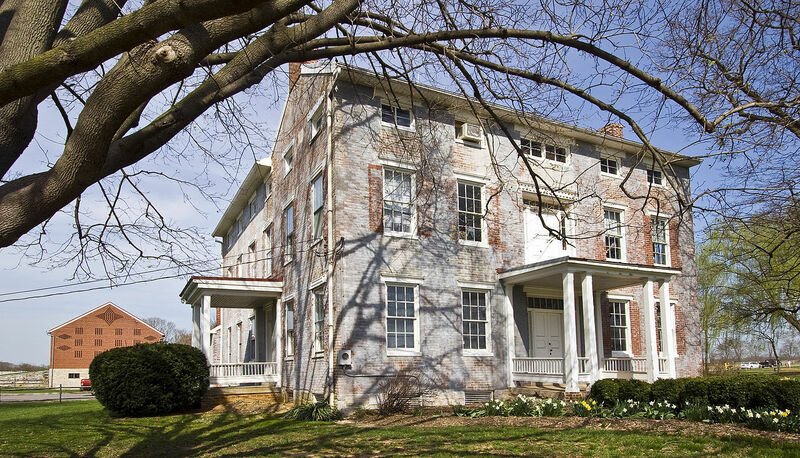 Even though it’s a small town, Walkersville, Maryland is home to 3 buildings listed on the National Register of Historic Places – Crum Road Bridge in 1978, The Woodsboro and Frederick Turnpike Company Tollhouse in 1979, and Harris Farm in 1994. Walkersville, MD residents looking for the highest quality service at a fair price for propane need look no further than Great Valley Propane. Our family owned business is standing by, ready to serve! Great Valley Propane offers Walkersville services in propane delivery for residential and business customers. Whether for heating, fireplace inserts, hot water, or cooking, we realize there is a variety of uses for propane by all our residential customers. Regardless, Great Valley Propane can supply and install all of the necessary equipment, including tanks and, of course, fill your propane, in order to get the most from your appliances and home. We also specialize in performing commercial services by having dedicated professionals available that handle commercial accounts. We can also help maintain your propane equipment, whether for your home or business. For builders, Great Valley Propane will provide services fulfilling the needs for new construction projects, from one house to small or large developments. Great Valley Propane is a family owned company that has always made our commitment to our customers our first priority, and this is no different for our customers in Walkersville, MD. Whether your needs are large or small, we will be there to supply you with clean, courteous, and prompt service. We will never advertise our prices as “the cheapest in town”, but we will always strive you bring you low, competitive prices on propane services. We work hard to provide our customers in Walkersville with courteous and friendly service. If you ever need help or have questions about your propane system, we are available 24 hours per day, 7 days per week. Contact us today for more information.